Great class for beginners! 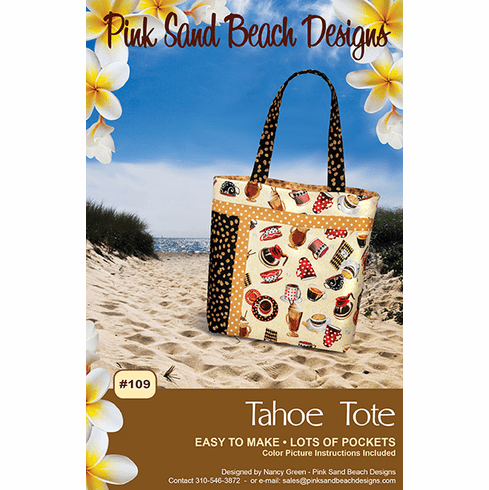 Features the easy to sew "no sag bottom" construction using fusible interfacings. Lots of pockets.